Moving offices is about as fun as moving residences. Unless the new office has something great to offer — like Foosball tables or a supervised roomful of baby pandas to play with when work stress is unbearable — it’s not easy to be enthusiastic about the moving process. What? 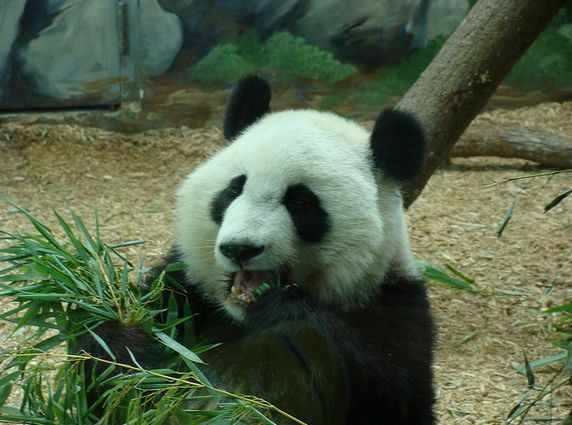 Your company doesn’t have a panda nursery? Believe it or not, your company’s IT service desk can make the move less of an ordeal. Today, there’s a trend toward putting the service desk model to use for non-IT tasks (for example, using SAManage’s Roles functionality). HR departments and maintenance departments are just two of the divisions that can run more efficiently with service desk software. But service desk software can also be put to use for temporary situations, like an office move. Here are 5 ways the service desk can reduce the stress and mayhem of moving day. IT asset management is already a part of most service desks. When you have a great ITAM program in place, getting new location information once everyone’s moved can be as easy as having end-users or IT workers scan QR code stickers on each piece of computer equipment. A good ITAM setup can keep hardware from getting lost during the move. Some of this work may be parceled out to end-users. For example, Ted in Accounting can volunteer (or be assigned) to set up the printer and scanner for his work group. Or the help desk could set up a temporary portal so that employees who have moved can request that their peripherals be set up. In the old days, moving a PBX phone system involved technicians removing and installing physical wires all over the place. 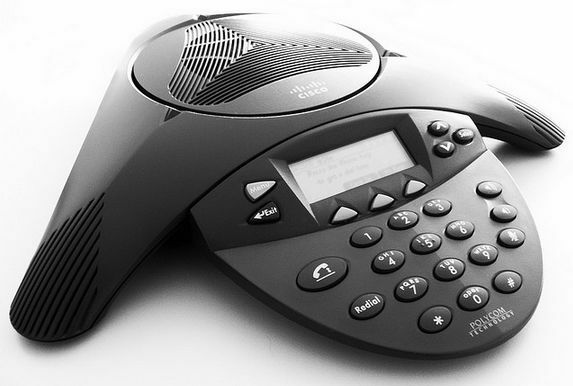 With more businesses using VoIP systems, technicians aren’t required. Each employee needs to make sure that his or her IP phone makes it to the new office. Assuming everyone is reunited with his or her former computer, it should just be a matter of plug-and-play. The only snag might be if an employee’s computer is MIA after the move, but a good ITAM system can help prevent this. IP phones can do a lot of things, but calling you up and telling you that you left them next to the water cooler on moving day isn’t one of them. HR needs to know where everyone’s office or cubicle is. If the help desk, with input from HR, sets up a portal where each employee can update his or her new office address, there’s a lot less legwork and collecting of paper forms. With tasks like this, the help desk may need to set up “push” notifications reminding employees that if they don’t update their office address, their paychecks may not find them next payday. That usually gets them to comply. The key to maximizing the “help” in help desk is having great software. With solutions like those offered by SAManage, customizing the service desk and being able to set it up for events like office moves is simple and effective. By creating portals for changing office addresses, requisitioning moving equipment, and getting peripherals set up in their new locations, your service desk will relieve some of the upheaval involved with changing offices.